8 out of 10 new initiatives, services or startups fail within the first year. Often, this can be explained by a simple lack of, or inadequate, consumer research that measures market demand. In fact testing concepts and conducting research is vitally important for all businesses — not just for startups. Well-established online traders are often developing features without testing audience reaction or prioritising tasks for the greatest return on investment (ROI) leading to customer frustration and alienation — ultimately, resulting in financial loss. Prototyping is one method that ensures relevant, insightful research, thus improving the chances of a successful business initiative. Testing the prototype allows them to have an idea of how the market might react to that illumination and understanding user behaviours, needs and motivations. It can be used to build a new product, or even improve an existing design. 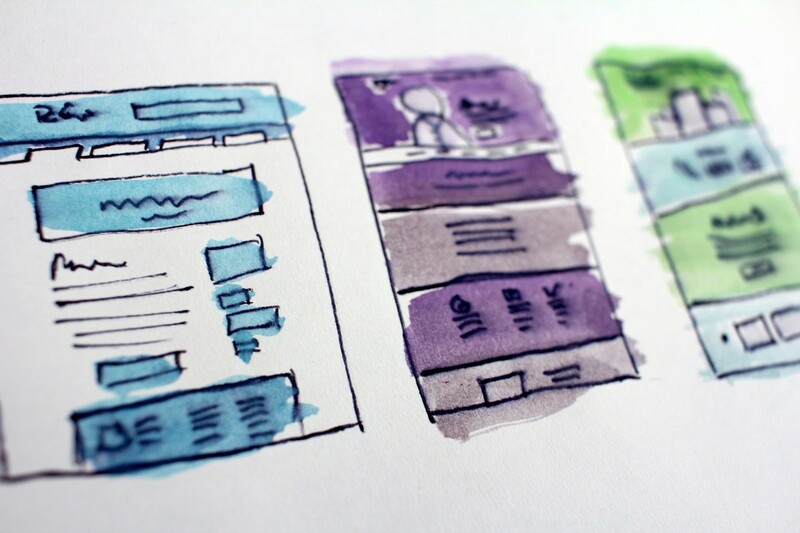 An interactive prototype is a working skeleton of a website or app that maps out user journeys and interactions in the same way that the final product would. A prototype differs from a flat wireframe through its interactivity. It simulates customers journeys and demonstrates their intuitive logic. Michelle, CMO of a hospitality group, has recently invested heavily in a series of partnerships offering once in a lifetime experiences to her guests. These include exclusive dining opportunities, wellness retreats and mini adventures to enhance their stay. Her long term plan is that these should go a long way towards defining the spirit of the brand, as well as differentiating the proposition from what’s on offer at OTA’s, driving direct conversion and increasing margins. However, she’s also worried that an additional point of friction in the booking flow may result in a significant drop-off. She’s faced with the challenge — where exactly is the best point at which to introduce this new facet of the proposition without confusing guests and causing choice paralysis or drop-off? 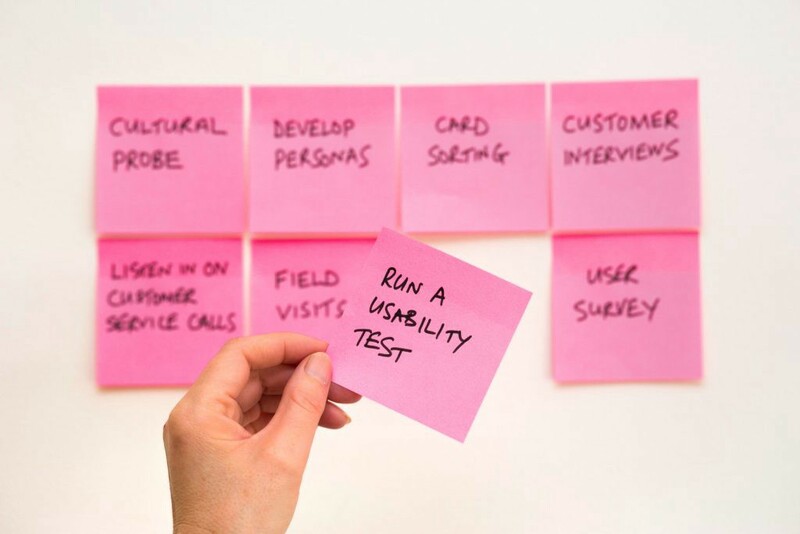 Before spending valuable time and budget on design and development resource, a prototype can be created in a matter of hours to test this concept. The prototype recreates the booking flow for a hotel guest, with the additional experience opportunities on offer. Working with a UX researcher, Michelle can run user research sessions with a sample of customers, providing crucial qualitative insights. This will either validate the proposed UX & Design flow, and ensure an effective change or highlight where the plan is flawed. Even if the latter scenario arises, this will provide the necessary consumer insight to adjust, rethink and improve the intended business initiative. Session feedback provides early insights into whether the concept will be well received by their brand conscious customer base, and more importantly, Michelle can confidently propose a well-considered design route to her fellow stakeholders, whilst gaining their trust with substantial evidence for return on investment and subsequent success. At Matter Of Form, we are great advocates of a data-driven test & learn approach: we expose a small sample of the customer base to a new concept and record their feedback during a discovery phase. Our UX approach has fostered a collaborative business relationship culture with our clients, empowering them with credible research that supports accurately budgeted design proposals. Our prototyping phase provides a base for agile working, assessing key hypotheses before execution. From a project perspective, it serves as the benchmark for the final product to which all the departments are aligned (the client, PM’s UX, Design & Technology) — handover from one department to another becomes smoother and more transparent. Prototyping empowers the client, whilst allowing Matter Of Form to deliver effective, craft orientated work reinforced by data-driven results.